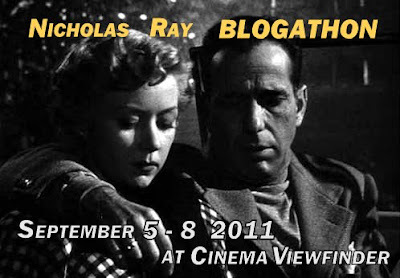 Just posting a friendly reminder for everyone to stop by next week for my annual Labor Day Blogathon. In years past many contributors have made this annual tradition a resounding success, first in 2009, when we celebrated the work of Brian De Palma, and last year when we praised David Cronenberg. 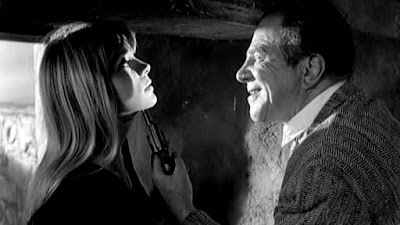 I've already received contributions from such notable critics as Richard Jameson of Parallax View and MSN and Carrie Rickey of the Philadelphia Inquirer examing the work of 2011's featured director, Nicholas Ray. Given that he would be 100 years old this year, now's the time for even those unfamiliar with his oeuvre to consider it. 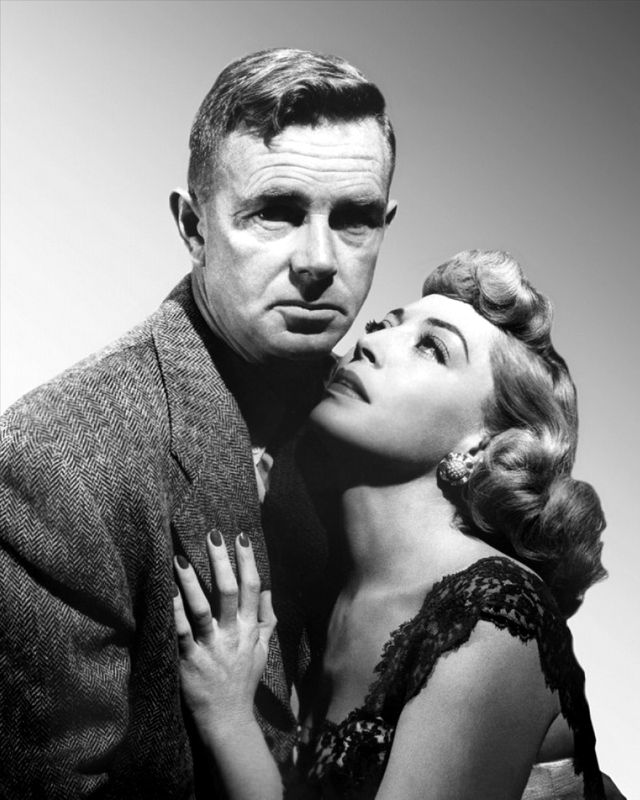 TCM is planning a month-long retrospective in October featuring almost all of his movies, including such hard to find rarities like A Woman's Secret, Born to Be Bad, and Wind Across the Everglades. Also in October, the New York Film Festival is screening a digital restoration of his last film, the quasi-experimental We Can't Go Home Again. The initial run of MGM Limited Edition's manufactured-on-demand (MOD) DVDs (which I reviewed for Wide Screen a few months ago)—a shoddy product made by Amazon.com subsidiary CreateSpace—made a lot of customers unhappy. In my earlier review I said the "line feels like the chintziest of all of the MOD collections, which is a shame considering it carries some of the most interesting titles..." Since then, MGM has switched to Allied Vaughn (which also manufactures Warner Archive's MODs) in order to fulfill their orders. Though problems reportedly continue here and there (you can read the ins and outs of this transition at DVD Talk), I am much happier with the resulting product, which now includes a rudimentary menu, and the occasional special feature. After the jump I review a small sample from this latest batch. Epic, engrossing and exciting! These are the three words that immediately spring to mind while watching Warrior, a movie cut from the same cloth as those of the age-old Hollywood fight genre. 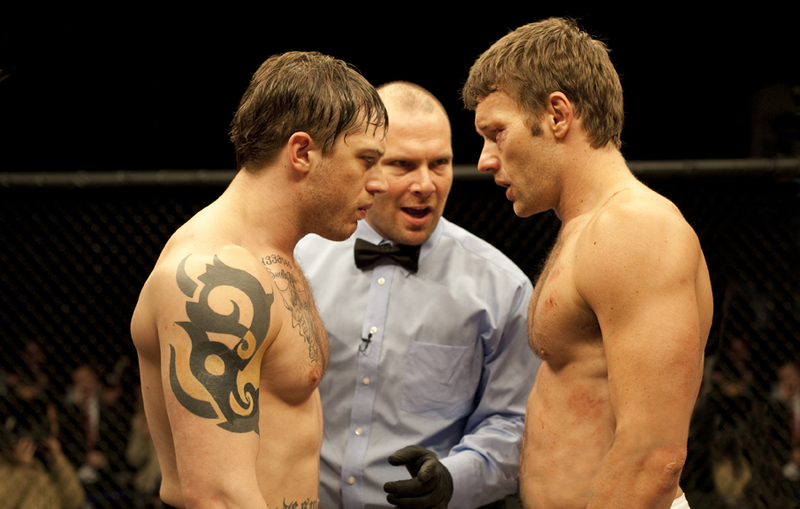 Only instead of wrestling or boxing, it is the increasingly popular sport MMA (mixed martial arts) that supplies this surprisingly successful film with a fresh perspective. 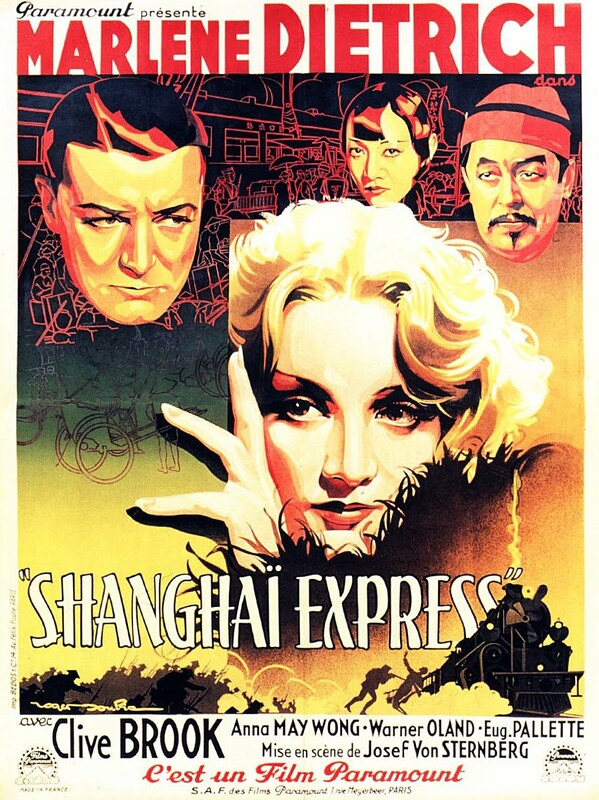 Why isn't Shanghai Express available on domestic DVD? The collaboration between director Josef von Sternberg and his muse, Marlene Dietrich, is one of cinema’s most fruitful. One can actually see Von Sternberg build the slight, tentative Dietrich from a starlet to a tempestuous, formidable screen icon over the course of seven films between 1930 and 1935. And neither would quite hit the career highs they did when they worked with each other. Von Sternberg would only be credited with eight more films before retiring in the late fifties. 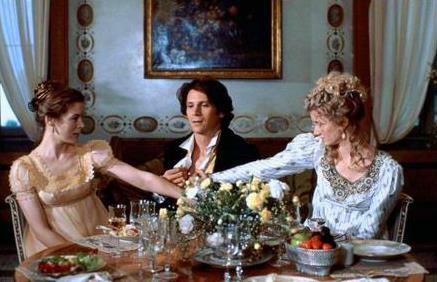 Dietrich would appear in many more, but her output was a relatively paltry one compared to actors of her day. I'd like to invite anyone and everyone to participate in my third annual Labor Day blogathon, running September 5 - 8. In years past many contributors have made this annual tradition a resounding success, first in 2009 when we celebrated the work of Brian De Palma and last year when we praised David Cronenberg. This year's featured director, Nicholas Ray, would have celebrated his centennial today. First recognized by the auteurists who launched the French New Wave, Ray's body of work is one of the most influential in all of cinema. 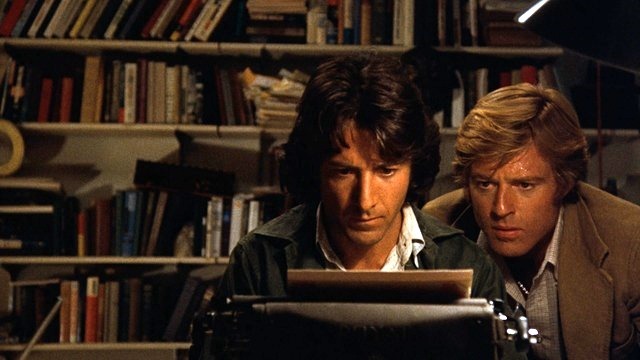 What is our attraction to movies about whistleblowers? Is it our admiration of one loner speaking truth to power when confronted with an injustice that person may have been a party to? Or is it our own distrust of the establishment, an inborn characteristic in the more rebellious of us, conscious of the way our own place in the world came to be when our forefathers overthrew the armed forces of their mother country? It’s arguable whether the humdrum phone hacking scandal — which started with the News of the World and has embroiled everyone from its parent company’s CEO, Rupert Murdoch, to talk show host Piers Morgan — registered much with the average American until the mysterious death of 47-year-old Sean Hoare. A former reporter for the British tabloid, Hoare was one of the first to expose the newspaper’s questionable methods of acquiring information. Speculation immediately drifted towards some conspiracy angle despite Hoare’s notorious abuse of drugs and alcohol.